The Mall Of Asia Arena was packed to the rafters for ONE Championship’s latest spectacle in the Philippines, ONE: ROOTS OF HONOR. There were a plethora of highlights throughout the action-filled night. Two ONE World Titles were contested, the final berth in the ONE Flyweight World Grand Prix was decided, and a host of athletes moved up the ladder with impressive victories. Now that the dust has settled, there are some major lessons we learned. Here are the five biggest takeaways from the latest ONE event to grace Manila, Philippines. Martin “The Situ-Asian” Nguyen made history by capturing ONE World Titles in two weight classes in 2017, and he attempted to set the bar even higher with a third the following year. But that quest took him away from the division where he made his name — the featherweight division. 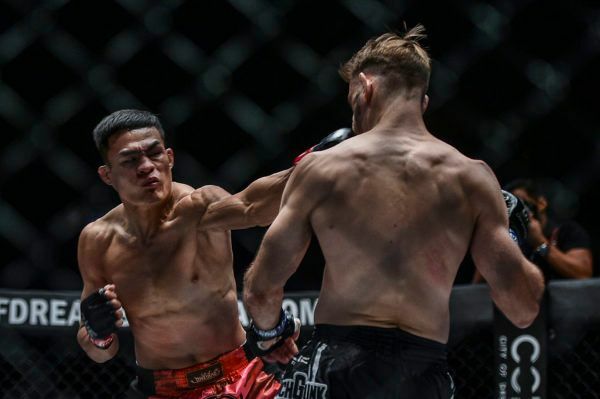 Now “The Situ-Asian” is back, he is focused on defending the ONE Featherweight World Title, and he showed why that weight class is undoubtedly his best as he delivered yet another highlight-reel finish. 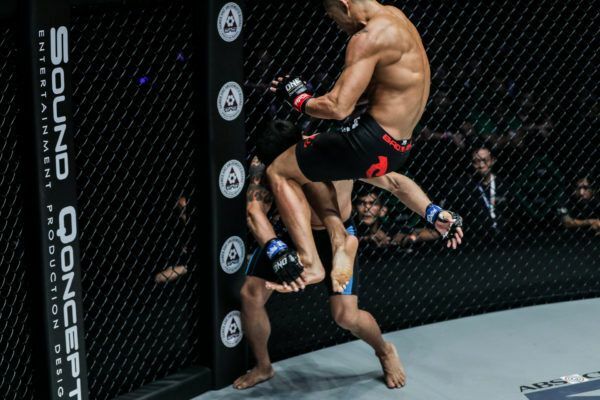 His flying knee knockout of the iron-chinned Narantungalag Jadambaa showed that the Vietnamese-Australian star is still getting better as a martial artist. 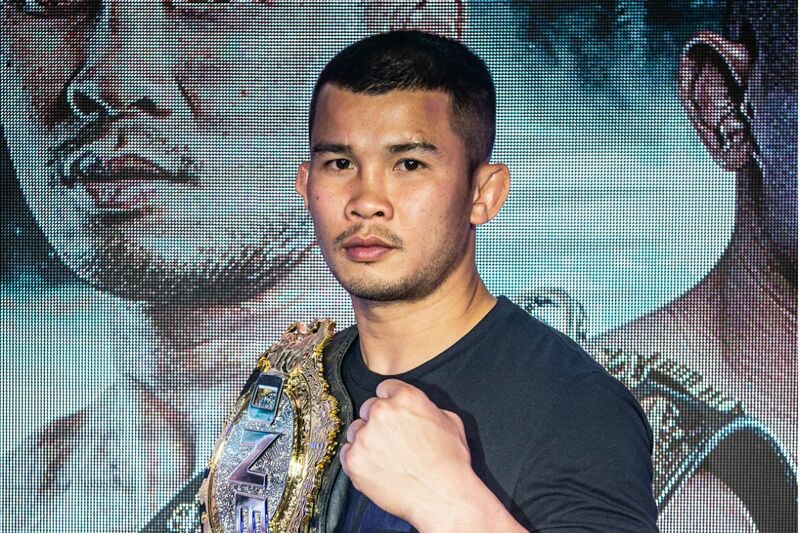 After switching to the Hard Knocks 365 camp, which took fellow two-division ONE World Champion Aung La N Sang to a new level of excellence, Nguyen looked better than ever. Perhaps the best is still yet to come. In the co-main event, Joshua “The Passion” Pacio capped off an excellent performance with a spectacular fourth-round knockout of defending ONE Strawweight World Champion Yosuke “The Ninja” Saruta. 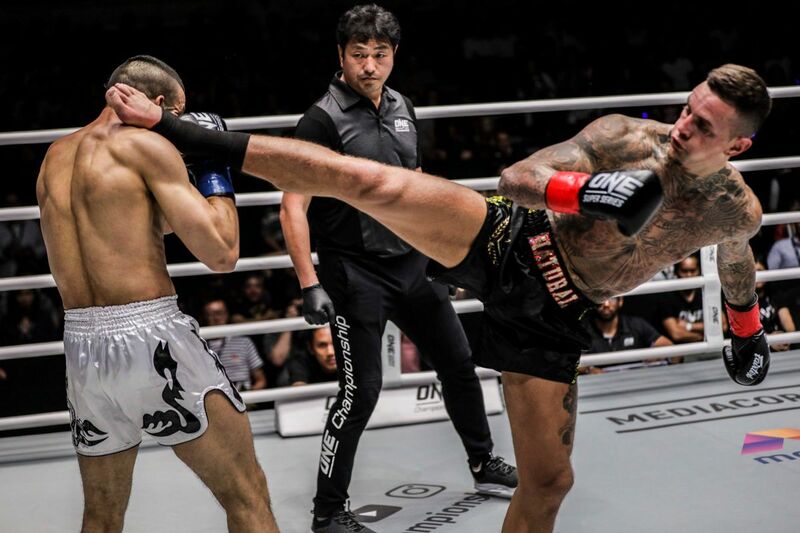 Saruta captured the belt after being awarded a razor-thin split decision victory over the Filipino star in January, but the contest was so close, ONE Chairman and CEO Chatri Sityodtong ordered an immediate rematch to produce a more definitive winner. Wins do not get much more definitive than Pacio’s stunning victory in Manila. The Team Lakay product unleashed a head kick that he turned into a knee strike, which connected cleanly on Saruta as he catapulted an overhand right. It knocked out the Japanese athlete instantly and sent the Mall Of Asia Arena into a meltdown, as fans erupted in celebration of their countryman’s second ONE World Title success. Leandro “Brodinho” Issa brings world-class Brazilian Jiu-Jitsu into the Circle every time he competes in The Home Of Martial Arts, and that grappling acumen was on display for everyone to see when he collided with Fu Chang Xin in their 68-kilogram catch weight bout. Once the contest went to the canvas, the Chinese athlete quickly found himself in trouble, as Issa’s grappling took over the match. 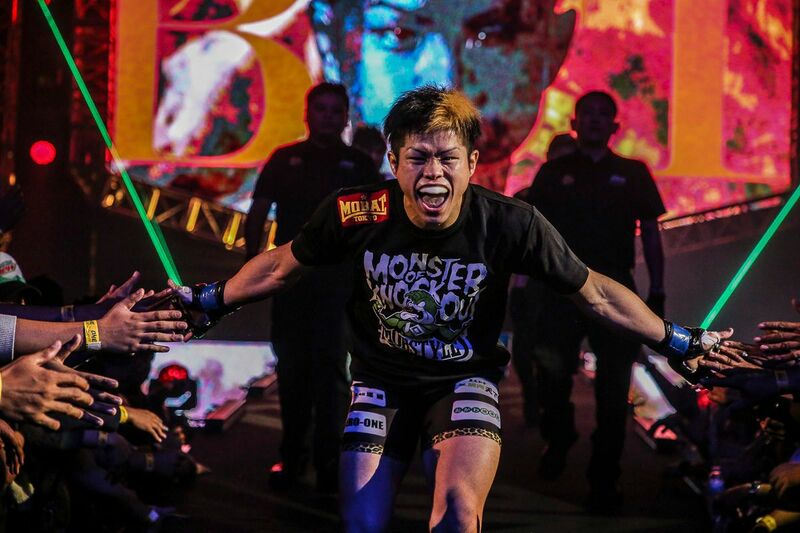 “Brodinho” locked up a tight armbar and applied pressure, but incredibly, Fu refused to tap. However, just like quicksand, each attempt to escape only serves to send you into deeper trouble, and that proved to be the case for the Harbin native. Despite the Chinese athlete’s ability to survive Issa’s armbar attempt, it only left him in more trouble. The Brazilian took advantage of Fu’s attempted escape to switch to a triangle armbar, which eventually forced the finish and gave “Brodinho” another impressive stoppage win. Brazilian giant Anderson Silva lands a MASSIVE right hand to turn the lights out on Australian juggernaut Andre Meunier at 1:14 of Round 1! 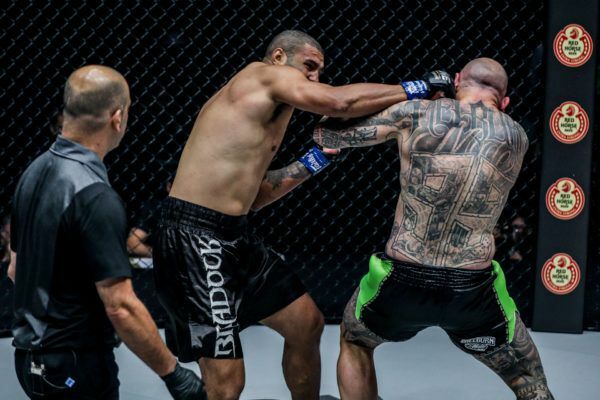 Brazilian kickboxing ace Anderson “Braddock” Silva has battled a “who’s who” of heavyweight kickboxers over the course of his decorated career, and his debut performance in ONE Super Series made the rest of the division sit up and take notice. Matched with Australian powerhouse Andre “The Giant” Meunier, Silva quickly worked out his opponent’s timing and took full advantage. One clean shot from his sledgehammer of a right hand was all it took to send “The Giant” crashing to the canvas. Whoever “Braddock” ends up facing next, the advice to fans is clear: don’t blink. In a thrilling three-round affair between two Muay Thai World Champions, Saemapetch Fairtex authors a stellar striking exhibition to secure a majority decision victory over Ognjen Topic! 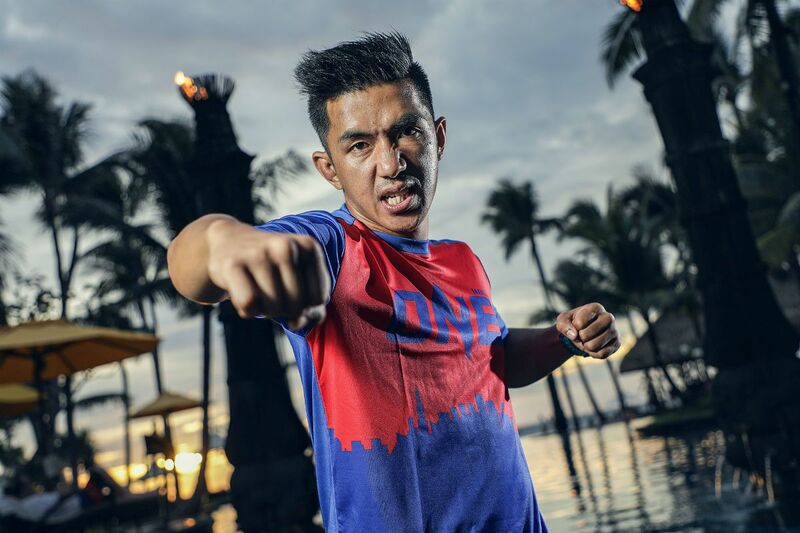 Saemapetch Fairtex was pushed to the limit by Alaverdi Ramazanov in his last ONE Super Series outing. Following that competitive performance, the Thai went back to the gym, worked on his game, and came back better than ever at ONE: ROOTS OF HONOR. 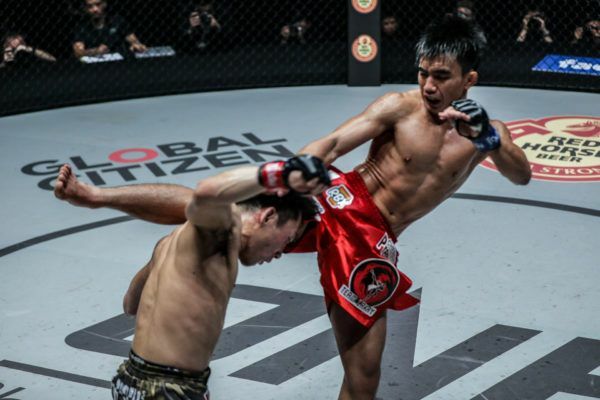 With tighter boxing and a more consistent pace, the Thai star showcased his improvements as he outpointed a world-class adversary in the form of Serbia’s Ognjen Topic in their ONE Super Series Muay Thai bantamweight encounter. Has Fairtex Gym superstar Yodsanklai been passing on his wisdom, or is it simply the result of constant evolution from the Muay Thai ace? Whatever the answer, Saemapetch is showing real progression. He remains unbeaten in ONE Super Series and is fast becoming one of the toughest competitors in the bantamweight division.